According to his sister Kay, as a child Keith Haring was always drawing. Although he’s associated with New York City, Keith was born in Pennsylvania. He graduated from high school and discovered quickly that he had little interest in becoming a commercial graphic artist, and moved to New York City in 1978 to attend the School of Visual Arts and be immersed in the city’s vibrant alternative arts community. Part of which was developing on the streets, and by 1980 he was drawing his signature line drawings in New York’s subways. Creating as many as several hundred by 1985. Concepts such as birth, death, love and war, immediately recognizable visual language spoke to not just a street audience, but galleries and museums as well. He even collaborated with children, other artists and in the presence of people so he could engage in real time. Word quickly spread of his whimsical, colorful, relatable art that was easy to understand. Accessibility was important to him, and while his art was beginning to command huge sums, he opened the Pop Shop near his studio in SoHo to sell items of all sorts that showcased his images. Much of his art spoke to message of how all people should be treated, with respect and equality. He created more than fifty public works in dozens of cities, created for charities, hospitals and children. In 1989 he founded the Keith Haring foundation to provide funding to AIDS organizations and underserved youth, to expand the audience for his work through exhibitions, publications and licensing of his images. His career was brief, but intense, as he died of AIDS-related complications at the age of thirty one on February 16, 1990. We are excited to offer Keith Haring Special Edition prints are for both the award-winning 360 All Carry Positions Baby Carrier and the Adapt Multi Carry Positions Baby Carrier styles. Both prints embrace Haring’s distinctive artistic style, and pay homage to a shared belief in celebrating the spontaneous moments of joy that life brings. The partnership was done in collaboration with Artestar, a global brand licensing and creative consultancy representing elite art, fashion and design brands. The Ergobaby Special Edition Keith Haring Collection will be available online and in-stores this Summer, just in time for family fun! 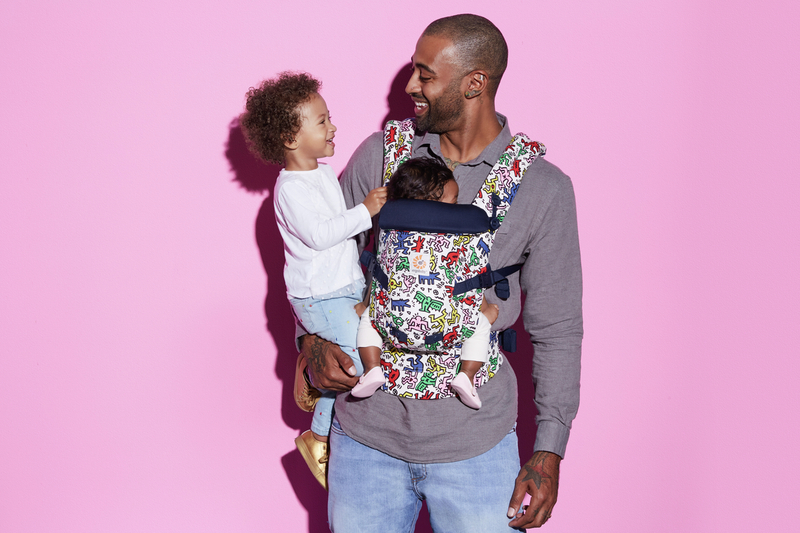 The obvious joy and freedom expressed in his art, mixed with his message of equality, brought about this Ergobaby partnership. From the bright colors in “Pop” and more subdued “Black,” we are proud and humbled to bring about awareness of his legacy and art, who’s imagery may be recognizable but who’s story needs to continue to be shared. We are happy to carry on the legacy and share Keith Haring’s whimsy, vision and message of inclusion with generations to come. Love carries on. Laura is the Educator + Community Outreach at Ergobaby. 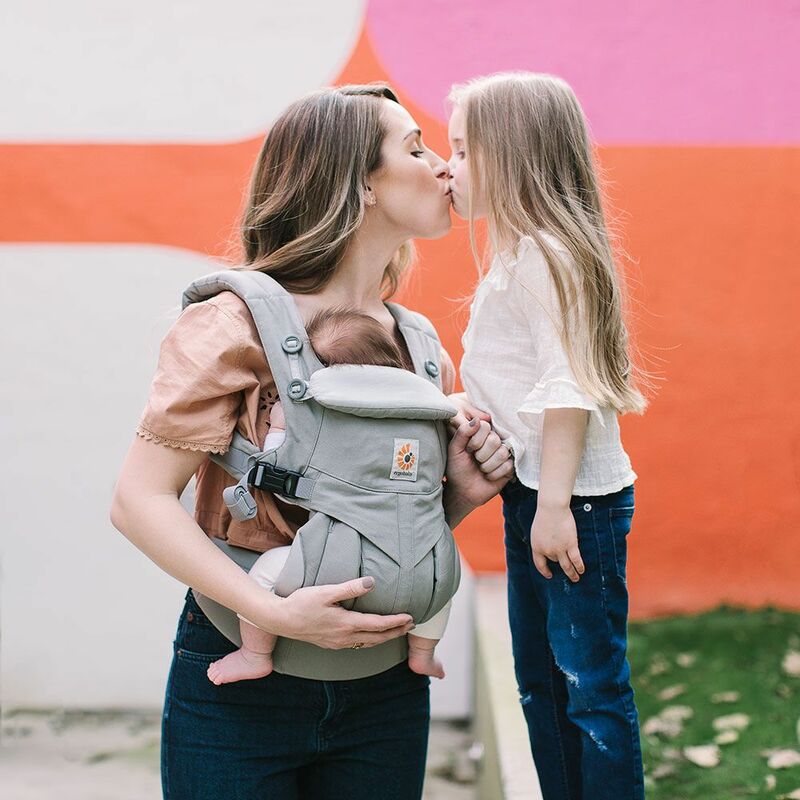 With almost a decade of experience teaching, Laura’s warmth, passion and knowledge on baby carriers and their use is unrivaled. Her genuine, down to Earth nature will put any parent at ease, and leave them with the tools they need to keep baby close and comforted. In addition to being a Certified Babywearing Educator, she is also a Full Spectrum Doula, Lactation Educator and Car Seat Tech (CPST). 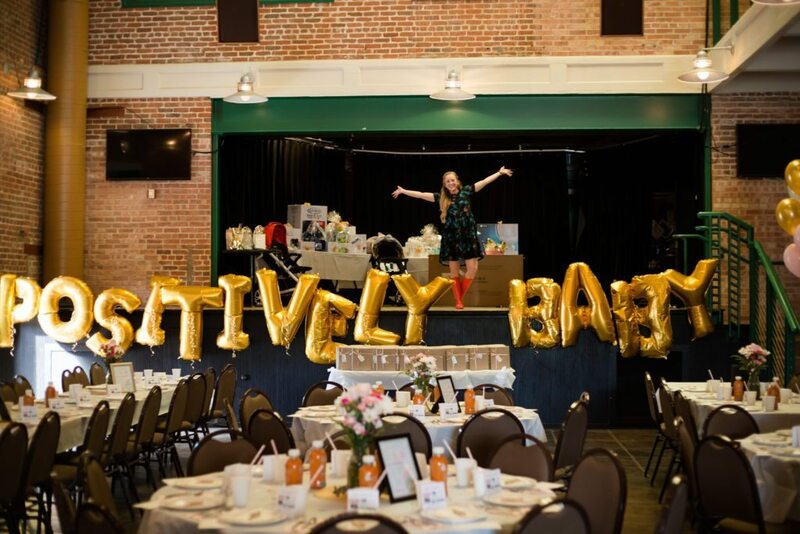 Her varied experience and unique background building and creating communities, as well as mentoring educators and professionals, enables her to speak confidently on a variety of babywearing and postpartum related subjects at the consumer and professional level. Interact with Laura in our Facebook group “Love Carries On” or at a consumer event near you. What Does a Postpartum Doula and Lactation Consultant Do?